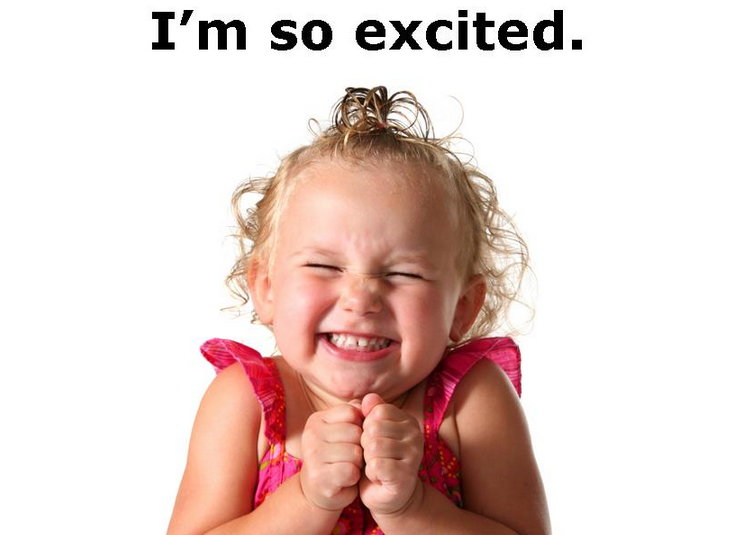 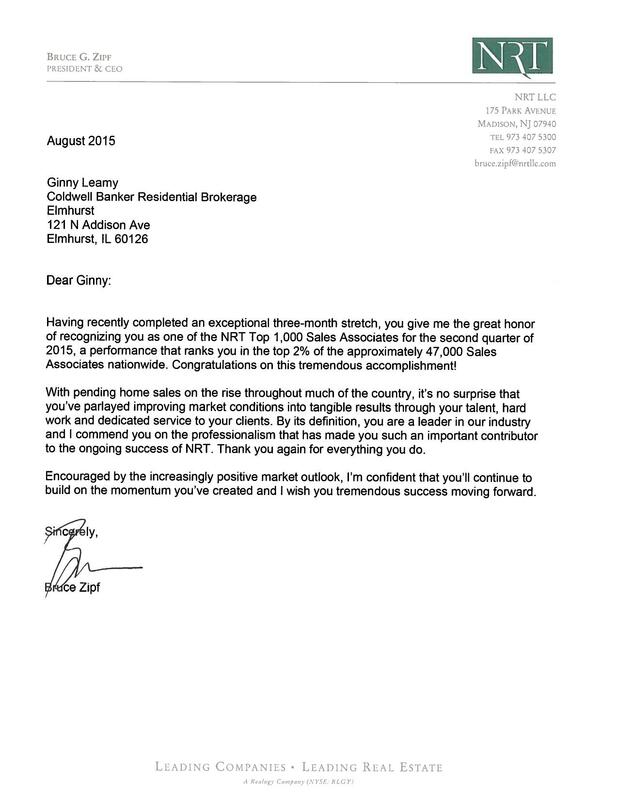 ...thanks to all of the clients that put their faith in The Leamy Team to help them with their real estate needs! 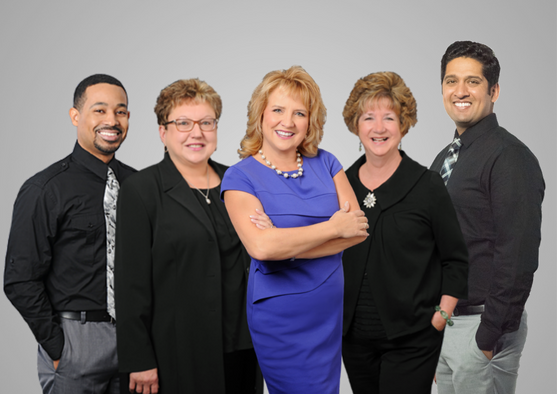 We consider it a blessing to be able to continue to serve Elmhurst, DuPage County and the entire Chicago western suburban area. 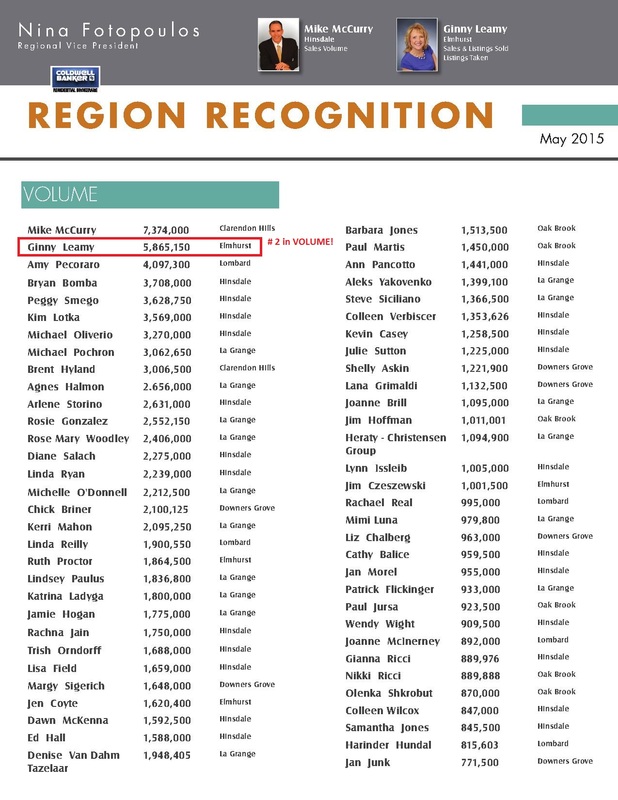 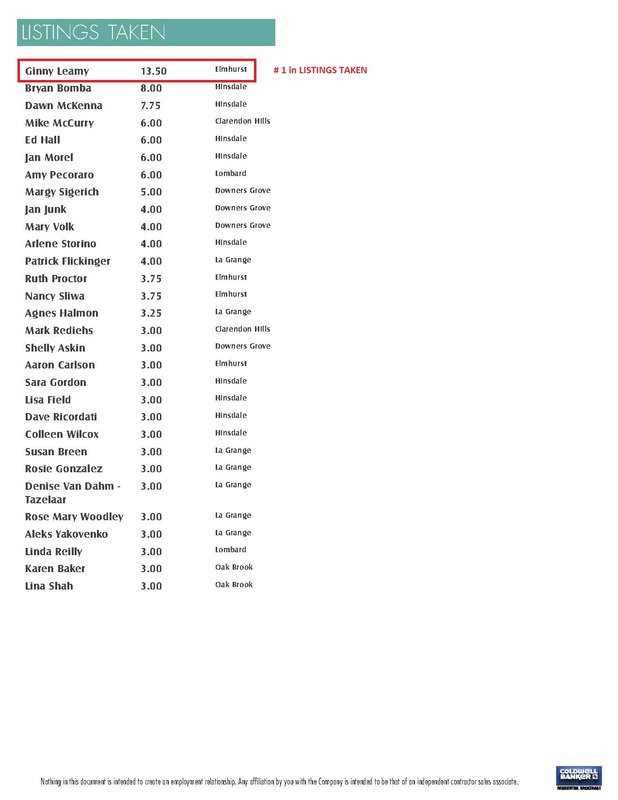 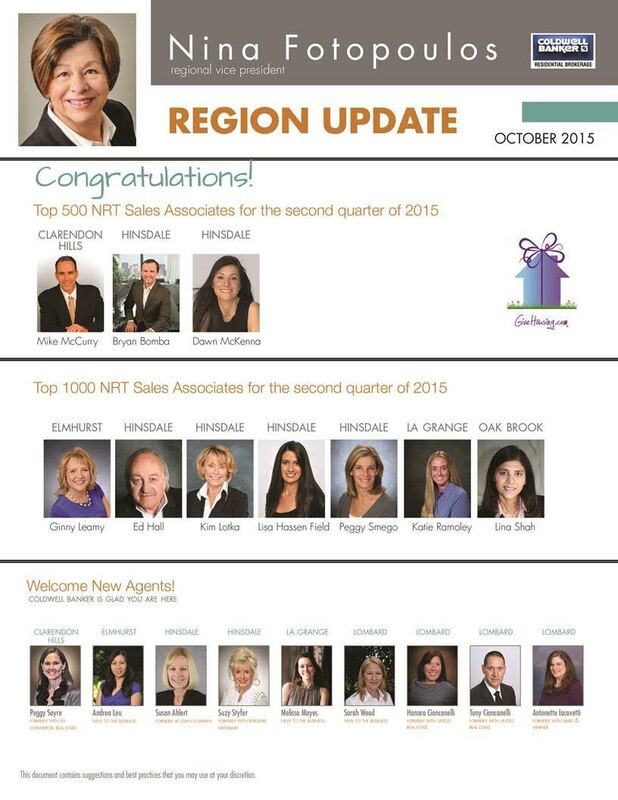 Congratulations to all of our peers who made the Top 500 and the Top 1000 NRT Sales Associates lists for the second quarter of 2015! 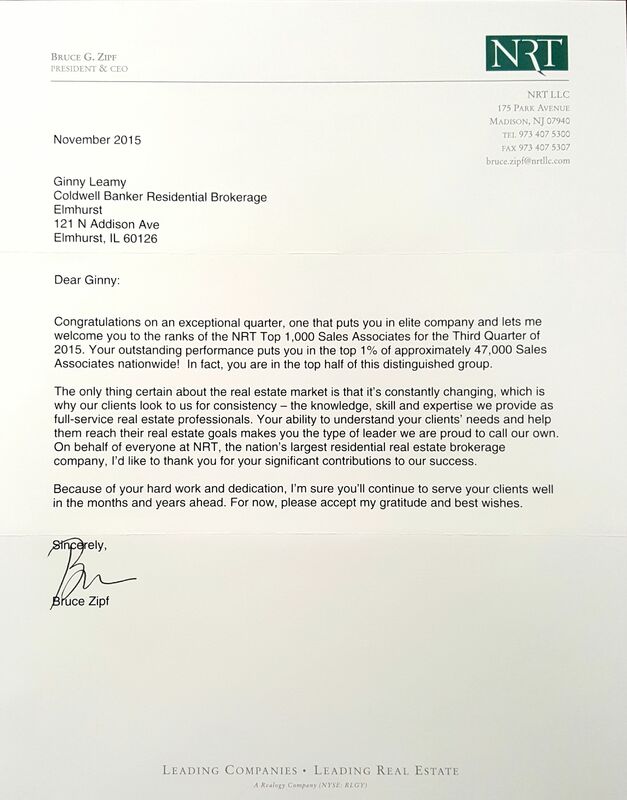 Thank You Bruce Zipf, NRT, and Coldwell Banker! 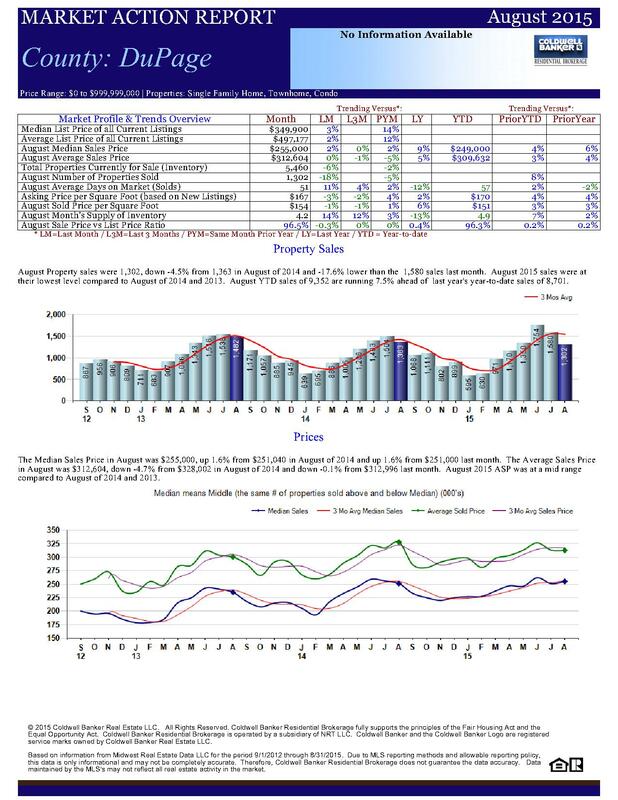 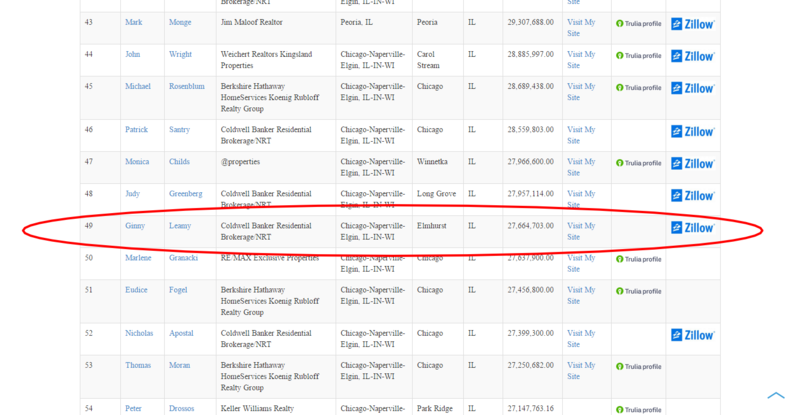 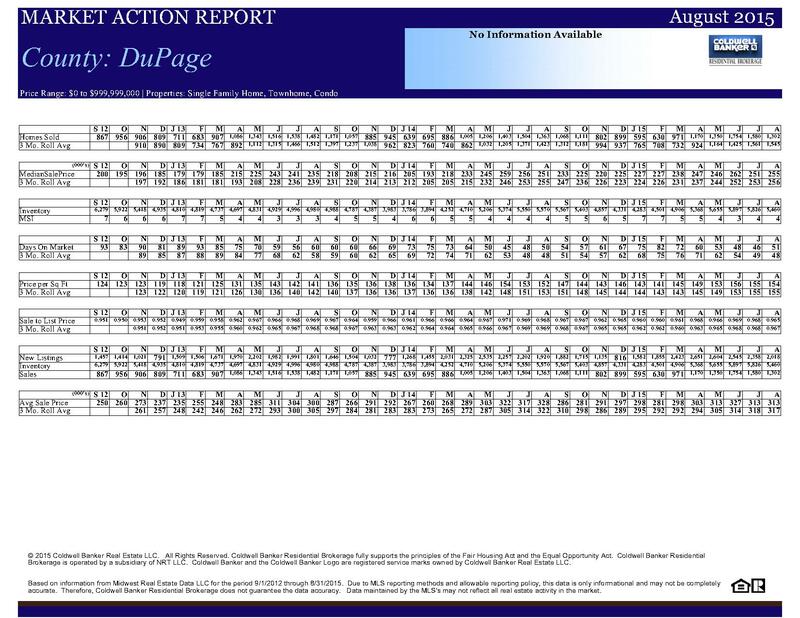 Curious to know how the DuPage County housing market did in the month of August? 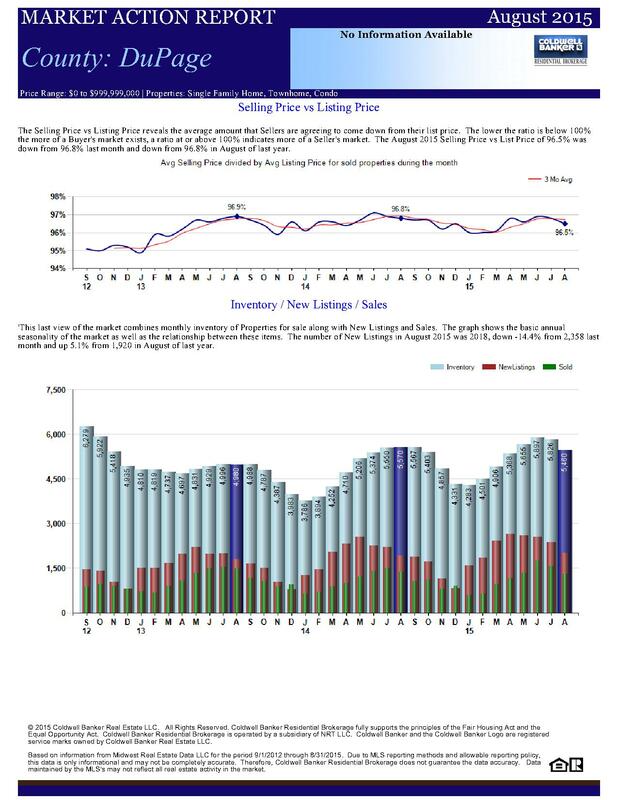 Check the stats below! 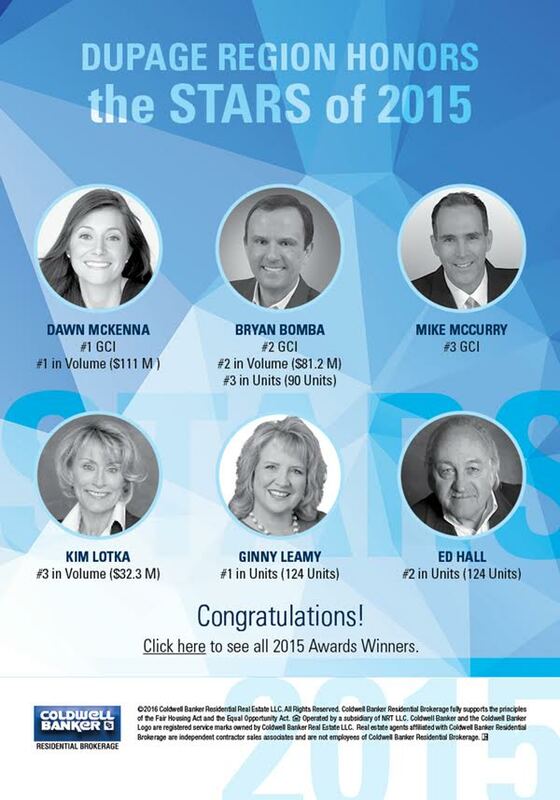 Happy To Be In Such Great Company! 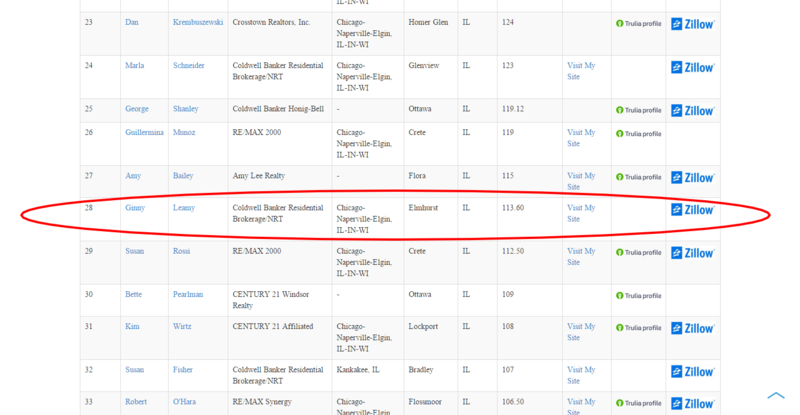 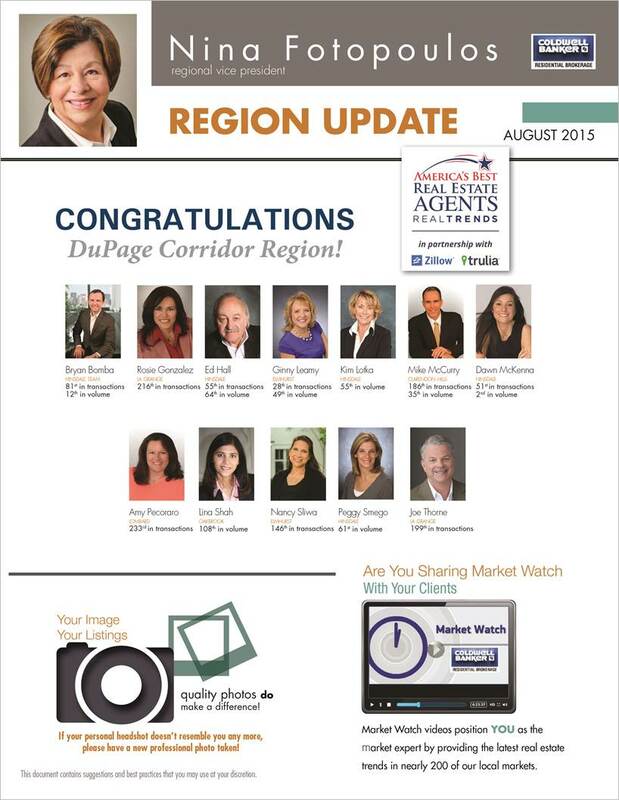 Congratulations to the Coldwell Banker DuPage Corridor Region! 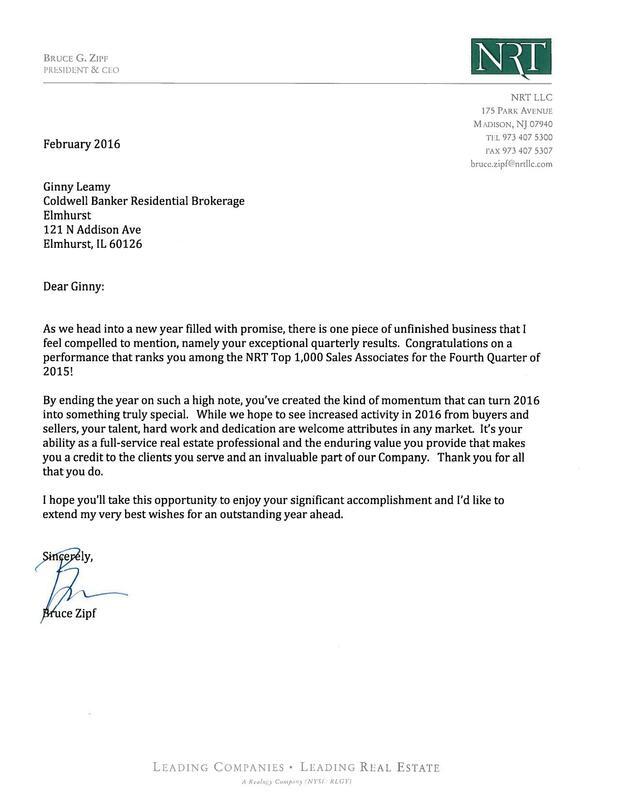 We consider it a blessing to be in such great company! 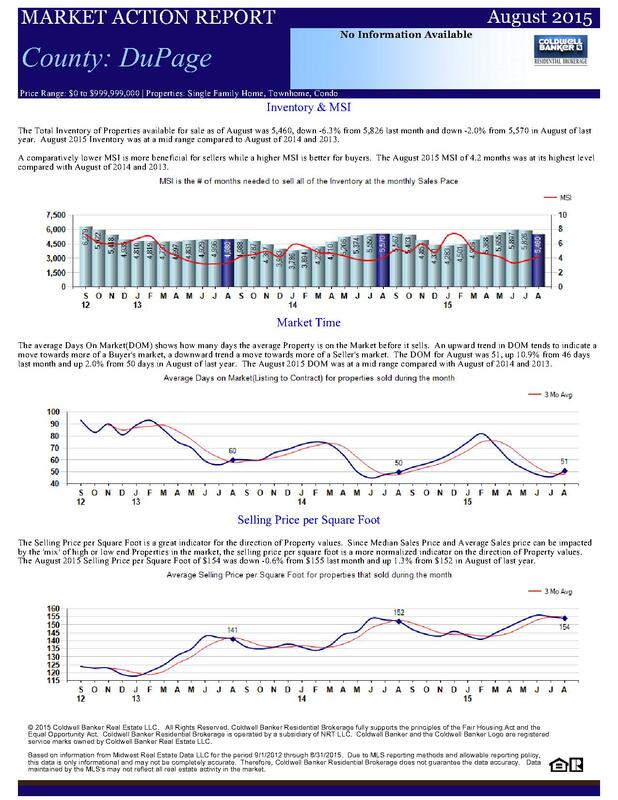 How did The Leamy Team do in the month of May in the DuPage Region? 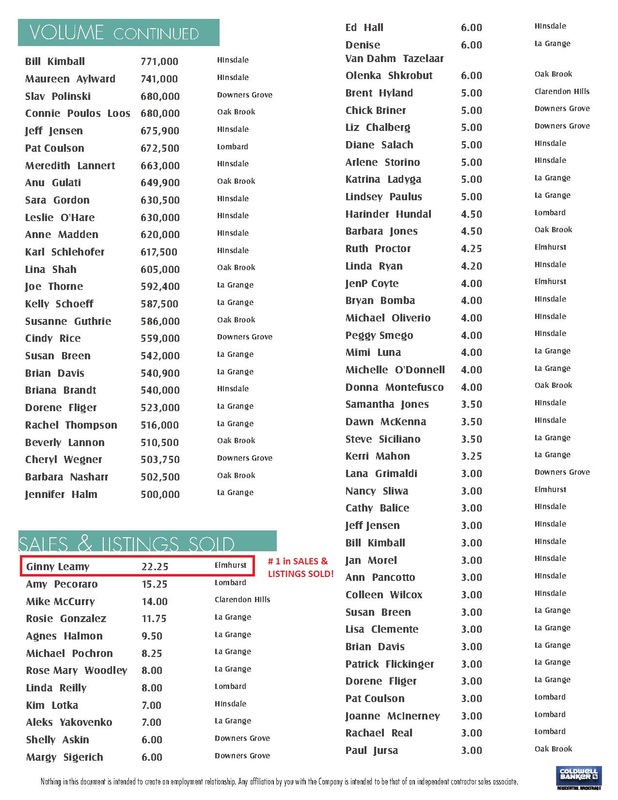 Check the stats! 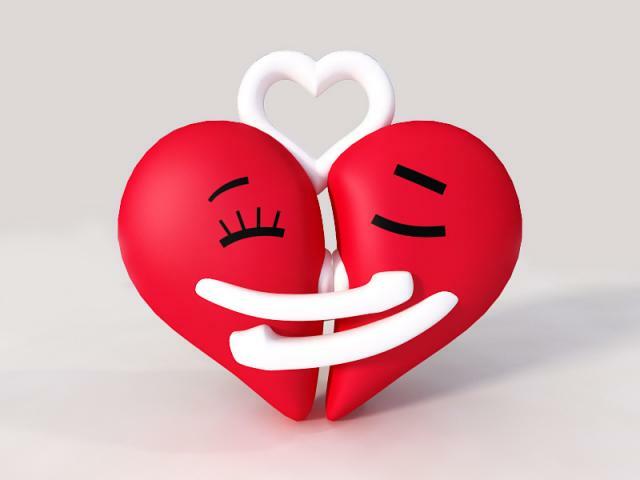 Wishing all of you a Happy Valentine's Day!